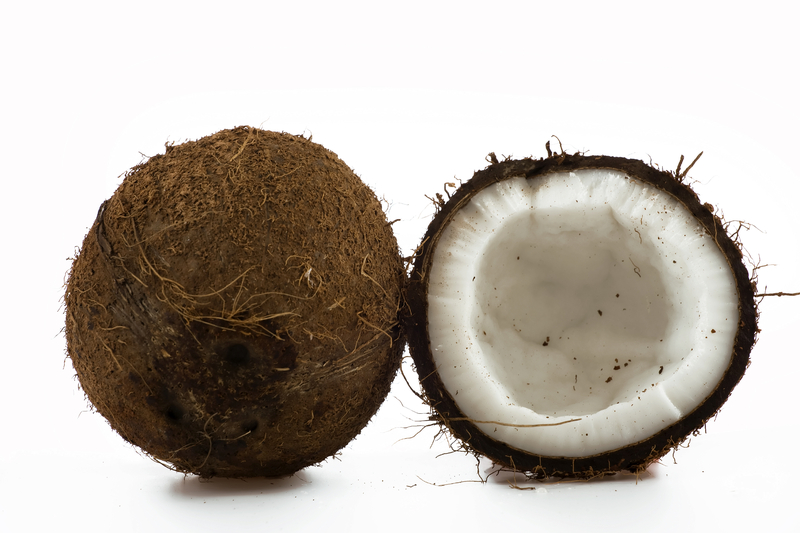 We’re always sharing about the benefits of coconut oil. And we’re not the only ones that recognize coconut oil is a healthy alternative to butter, margarine, and other cooking oils. Today, we share with you an article written by Health.com and posted on FoxNews.com about saving calories this summer. The article also suggests to pick a turkey dog over traditional hot dog and kale chips instead of potato chips. If you want our recipe for sweet potato fries, click here. 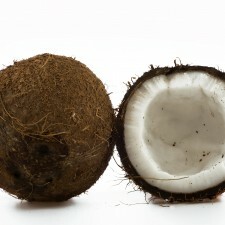 Coconut oil always sounded good to me, though higher in fats? Yes, higher in GOOD saturated fat, not the usual unhealthy animal saturated fat, trans fat or heat-unstable polyunsaturated fat. I have never tried coconut oil before.